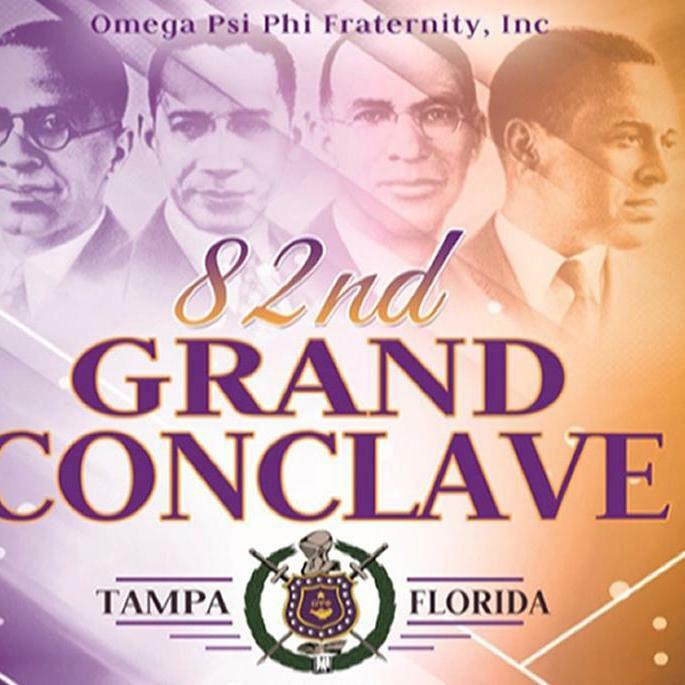 During the late nineteen thirties and forties, men of Omega believing in the tenets of the Fraternity, dreamed of establishing a graduate chapter in the Tampa Bay area. 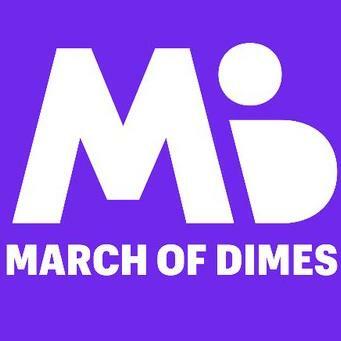 The prime mover towards this objective was a young gynecologist, the late Dr. R. R. Williams, Jr. On a balmy October evening in 1946 a first formal get-together at the home of Dr. R.R. Williams was held. Those meeting with J.T. Brooks of Alabama State College and district representative of the seventh district of the fraternity were: Brothers Gant T. Brison, John Henry Evans, James T. Hargrett Sr., Dr. Allen Lester, Lucious Mills, Garland V. Stewart and Dr. R. Reche Williams. Thus Pi Iota chapter of Omega Psi Phi Fraternity was organized.